Excellent facilities are available at the Civic Hall. 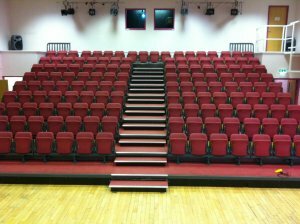 We have a large hall available with a stage and options of normal seating which can be arranged in a number of different formats or tiered seating with a capacity of up to 222 people. The venue also has a further two meeting or breakout rooms and a fully equipped kitchen. Behind the large stage we also have two changing rooms. The facility also has a full sound and lighting system with a large screen and data projector. 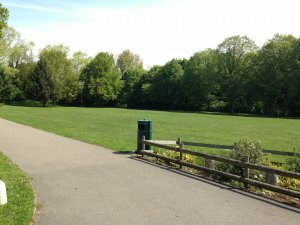 We also have Cliffe Park which provides an ideal venue for outside entertainment. Our flagship event, Party in the Park, provides space for around 2000 people and is an ideal location for an outdoor stage. Within Cliffe Park, we have Gosforth Lodge which has a function room with kitchen which is suitable for a wide range of events.